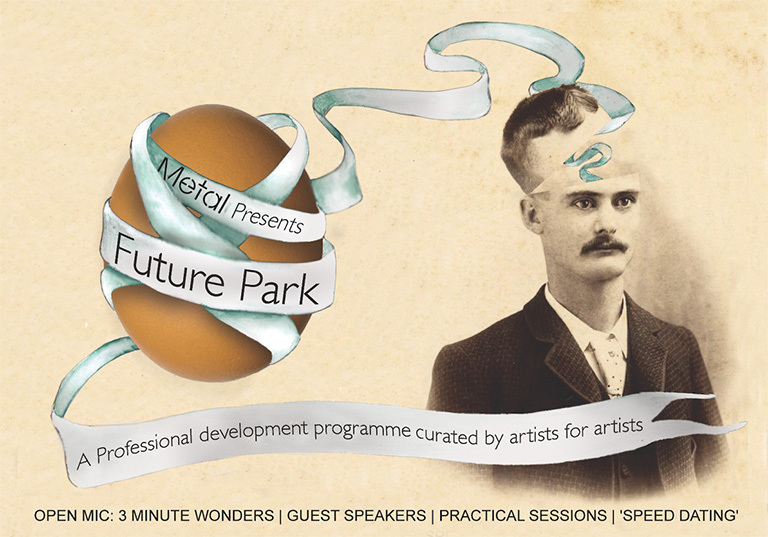 This evening Metal in Southend are hosting an event called Future Park and SEVEN artists have been invited to present a 3 minute wonder talk. Come along to find out about creative opportunities and hear what local artists are working on. The event is FREE. 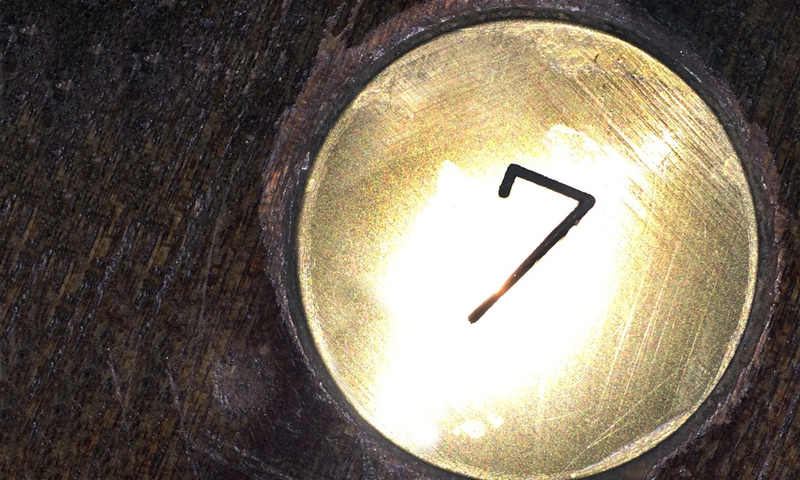 Doors open at 7pm (Chalkwell Hall), there will be drinks & nibbles, guest speakers, networking and more.